MainAll NewsJewish WorldWatch: 233 people change their lives forever. Watch: 233 people change their lives forever. 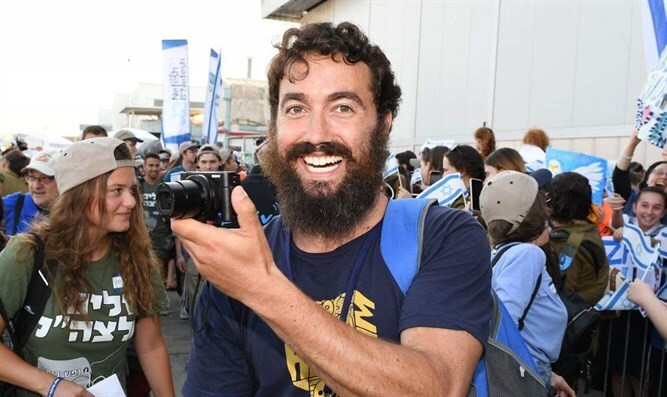 Special: Web star Meir Kay's vlog from the recent Nefesh B'Nefesh flight of 233 new immigrants.